Spiders do not always remain outdoors. They creep and crawl through crevices and other small spaces that you may be unaware of. Not all spiders are poisonous, but you are better off taking decisive action against them if they have made their way into your home. There is no need to spend exorbitant amounts of money on spider traps and other countermeasures. You may also be allergic to chemicals or intent on keeping your home free of them. A homemade solution is available, and it is just as potent and effective in killing the invading creatures. You will need the following ingredients: water, white vinegar, and, for the most effective result, a spray bottle. 1. Mix in equal parts the water and the vinegar in the spray bottle. Ensure that you shake the two up thoroughly so that you get the fusion required. 2. Spray any spider that you happen to see. But don’t stop there. Spray the cracks and crevices that you see in walls and floors. You should also spray tiny doses in dark spaces like closets and cabinets, in short anywhere that spiders are likely to turn up. 3. Repeat this action at least twice a weak. A long-term solution is to mix the same contents up in a bottle. Pour half the solution into a few small trays and leave them in the spots that spiders are likely to turn up. The smell alone can attract them, and once they have dipped into the tray they will die. The solution that remains in the bottle can be used as a kind of rapid response weapon. You can grab it and spray whenever you see a spider crawling about. It is essential to protect your home against such creepy crawlers. You must act immediately when you see a spider or other pest. If one has penetrated your home, the likelihood that many more will follow is high. You should nip your small pest problem in the bud before it becomes a big one. Using a vinegar solution is the best means of doing so in a very easy and cost-effective way. 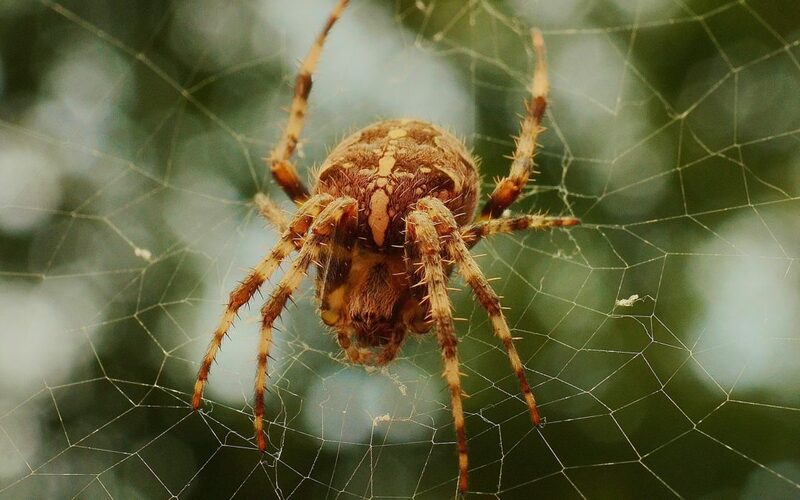 If you’re looking for spider removal or pest control services in Philadelphia PA, please Contact Prodigy Pest Solutions today!